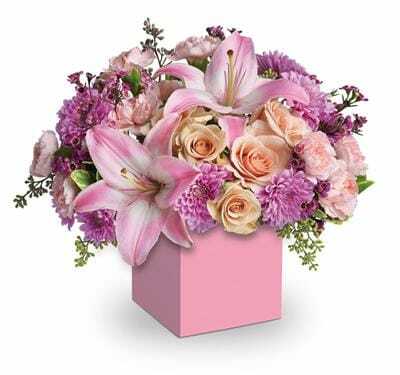 Perfectly peach spray roses, asiatic lilies, carnations and spray chrysanthemums fill this cute mini box. 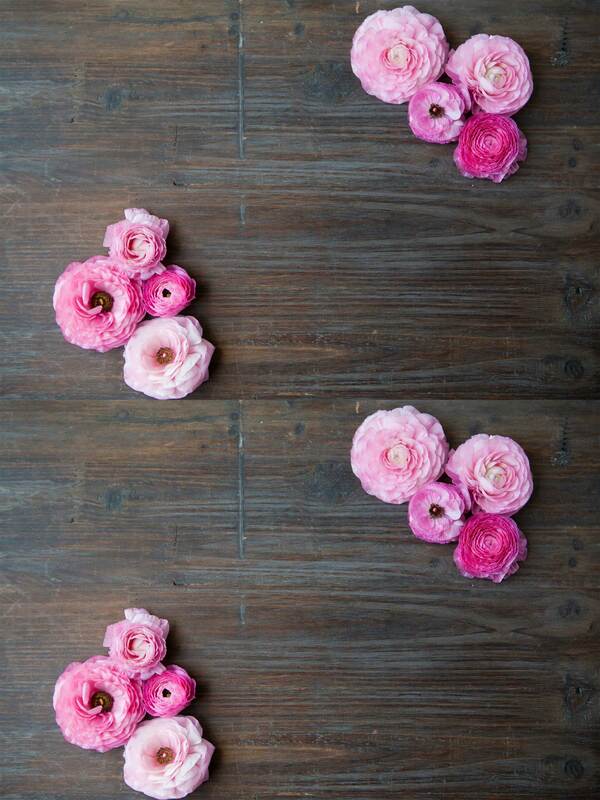 If you're looking for specialised flower delivery services, Magnolia Florist has you covered! We can provide delivery to a number of facilities in the Blackburn South area. Same day delivery is available for orders placed before 2:00pm Monday - Friday and before 10:00am on Saturdays. We can deliver to most hospitals in and around Blackburn South. We will endeavour to have your hospital flowers delivered but some hospitals have strict policies about flower and gift basket deliveries. Check with the hospital before sending flowers to ensure they can be delivered. Many patients recovering from surgery, seriously ill or in ICU cannot receive flowers and gifts. Alternatively, we can arrange for delivery to the recipients home when they are discharged from hospital.